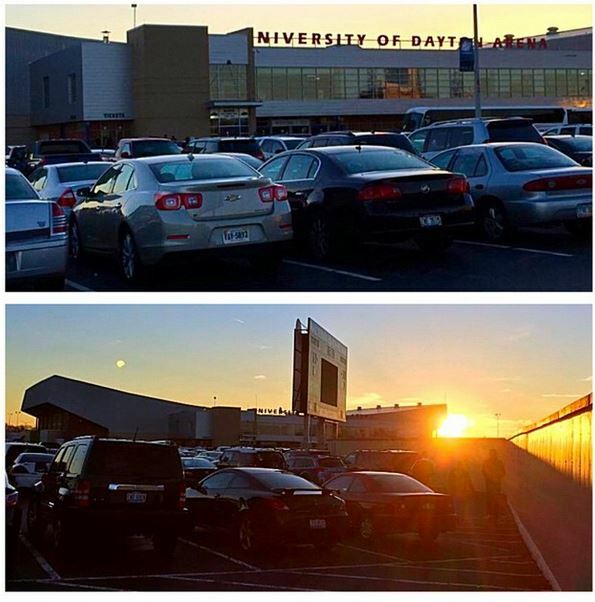 Yesterday, the March tournaments started with the session one basketball games at the University of Dayton Arena in Ohio. The atmosphere was electric and the sports fans were all excited for the start of the tournament. First, Manhattan played Hampton with the Hampton Pirates taking the win last night and moving on to play undefeated Kentucky. The second game, BYU played Ole Miss with Ole Miss turning around in the second half from a 17 point deficit to take the win and move on to play Xavier! Even though BYU did not take the win, they had an amazing mascot, Cosmo the Cougar, who would do back flips and break dance on the arena floor! Whether you’re a sports fan or not, most people seem to become one in March, especially if they fill out a bracket and have a chance to win big. People become fans of teams they don’t normally cheer on just because they have chosen them to win in the round. 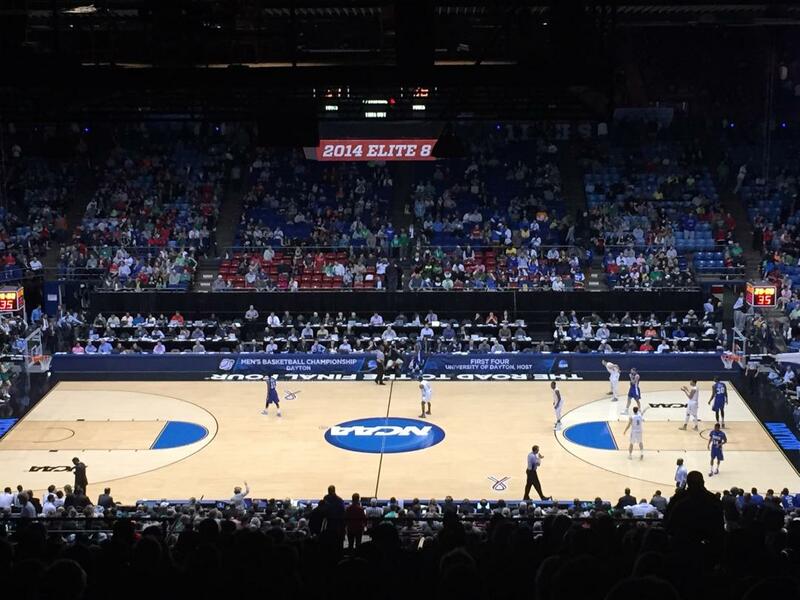 March is a great time of year to get together with your friends and watch the games. With the start of spring, you can find a great sports bar that has TVs outside on the patio and enjoy the warm spring weather while watching the game. If you are attending one of the March tournaments, you should make the most of your travel experience and explore the city around you. Get the most out of the basketball tournament by staying and saving at Red Roof! 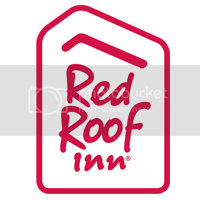 Make sure to check out our list of Red Roof Inns nearby all the stadiums during the March tournaments. We still have rooms available! Safe travels and good luck to all those who have a bracket!